the first thing i checked was my email for hotel responses about friday night. i had “good” news that one place had space but the problem was a shared bathroom with possibly unknown people. 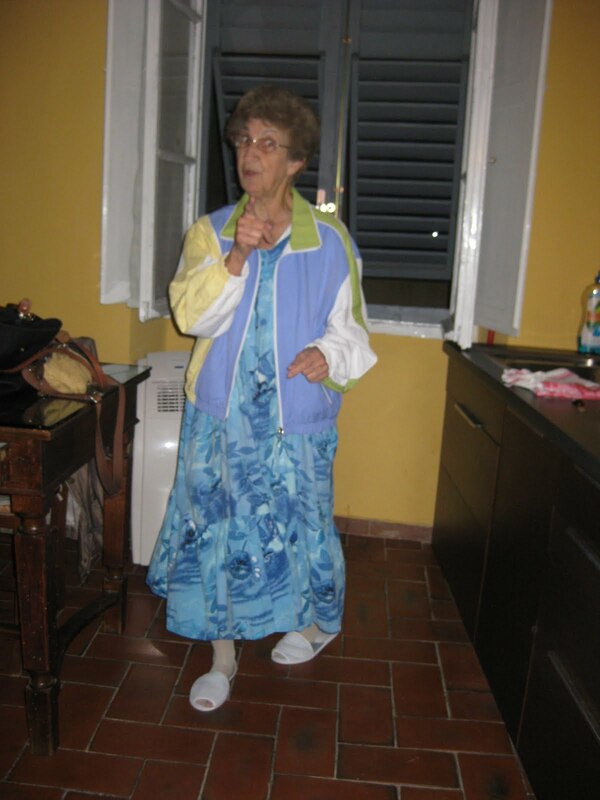 mom decided to call mario, our current landlord, to ask if he had rome accommodations and he did! 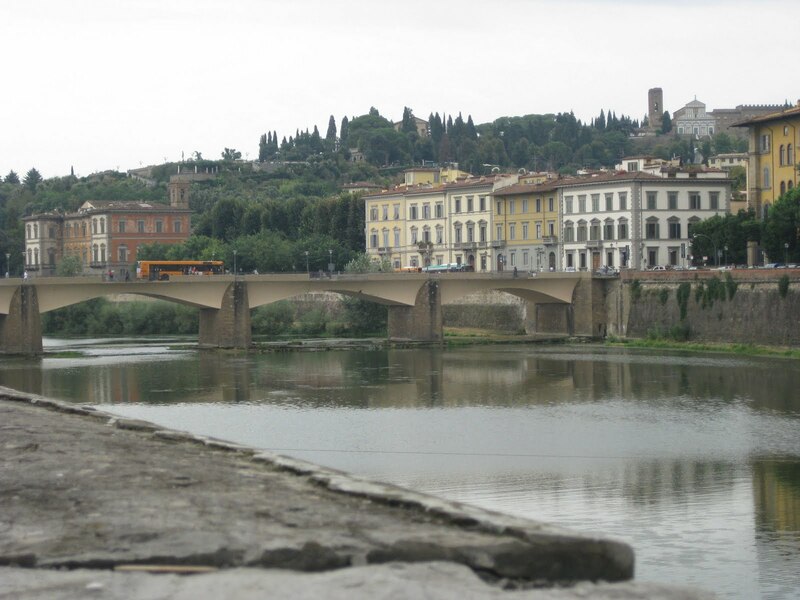 she visited him at high b&b in PDR, which pushed back our daytrip to sienna. since it was close to noon we decided to dash back to the shop where we found the bags near pitti palace the day before. joann got one from gma for her birthday, mom bought me on for mine, and gaylyn got herself one because the rest of us are good at peer pressure! 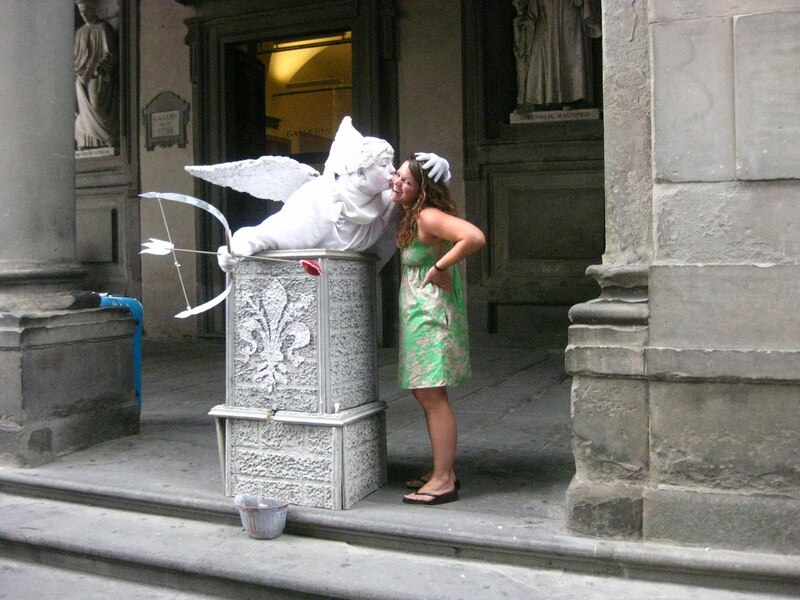 on our way to drop our purchases off at the apartment, we ran into a “statue” of cupid in the uffizi courtyard. i approached him for a picture and he would not stop looking at my chest, which made me extremely uncomfortable, especially with the very large crowd of onlookers. he kissed my cheek for a photo, he petted my head, and then as i tried to walk away he grabbed my hair and would not let go. needless to say it was a very uncomfortable encounter for me! 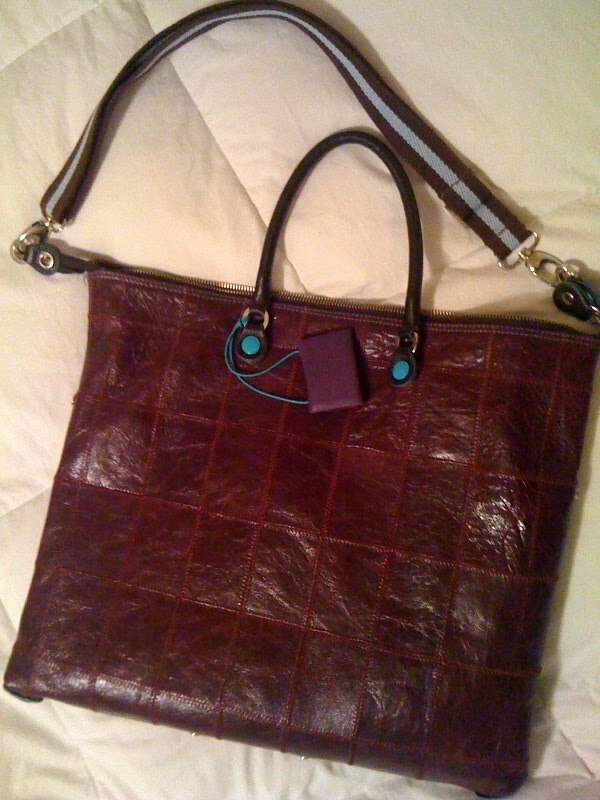 we dropped the beautiful bags at home, grabbed lunch to go, and headed to the bus station. we didn’t end up leaving for sienna until almost 4pm! it was raining when we got there, but we tried to make the best of it. we saw il campo, the main town square where il palio is held, and the duomo, which was one of the most beautiful churches we saw. 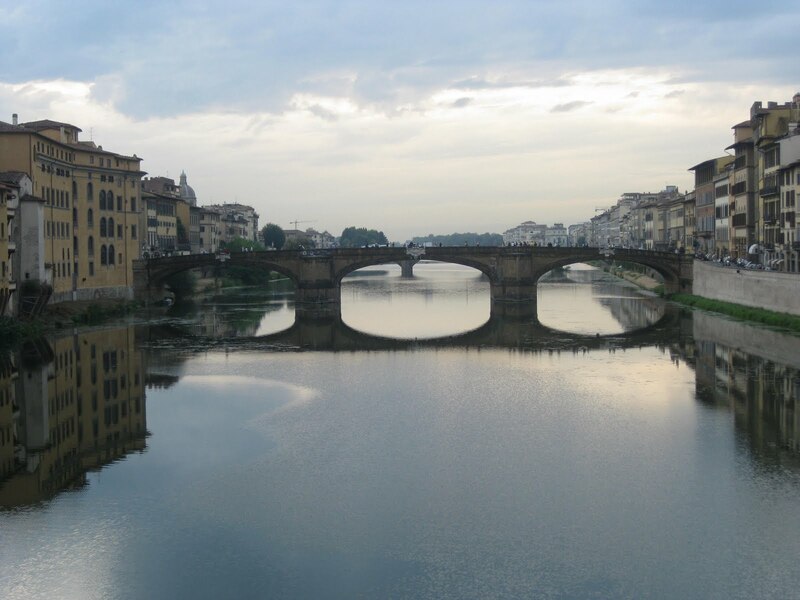 all of us agreed that we would’ve enjoyed three nights there with just a day trip to florence. by the time we got back to florence it was after 9pm and we were starving so we walked back to our favorite pizza place near the duomo. lucky for us, it was still open! gma wasn’t happy because they didn’t have anything she’d like to eat, but the rest of us were in heaven. my slice had huge chunks of sausage and i had a moretti beer to go with it. all i needed was some football americano! 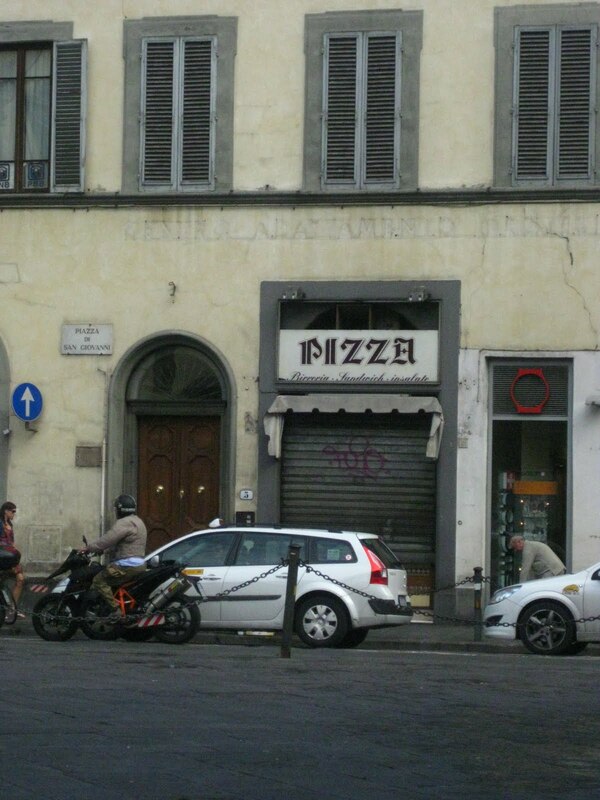 our favorite pizza place – creative name, huh? we were ready for bed after our eventful day in the crappy weather, and i was just relieved to have our return arrangements figured out! i tried to make reservations for academia, but everything was booked for the week. 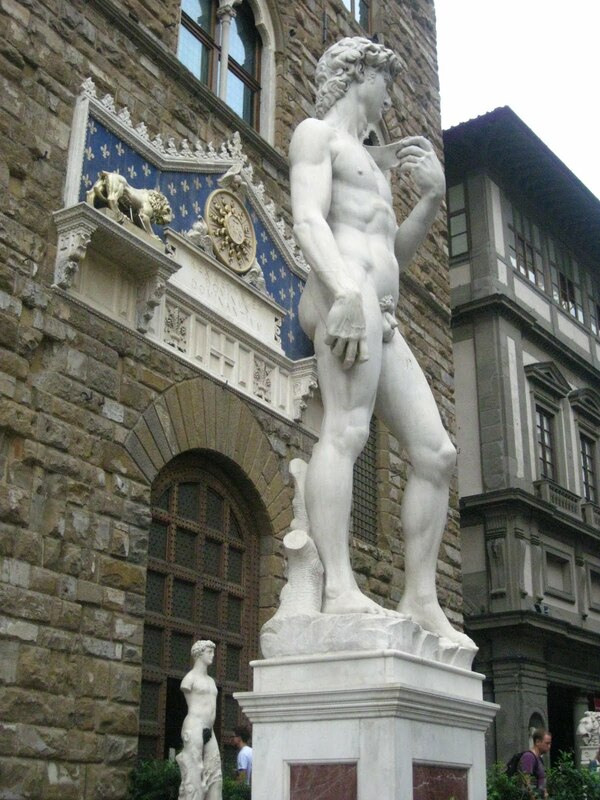 we checked out the line, but seeing as it went from the museum entrance half-way to the duomo, we decided we’d settle for the copies all over town, including the one by uffizi where the old david used to stand anyway. 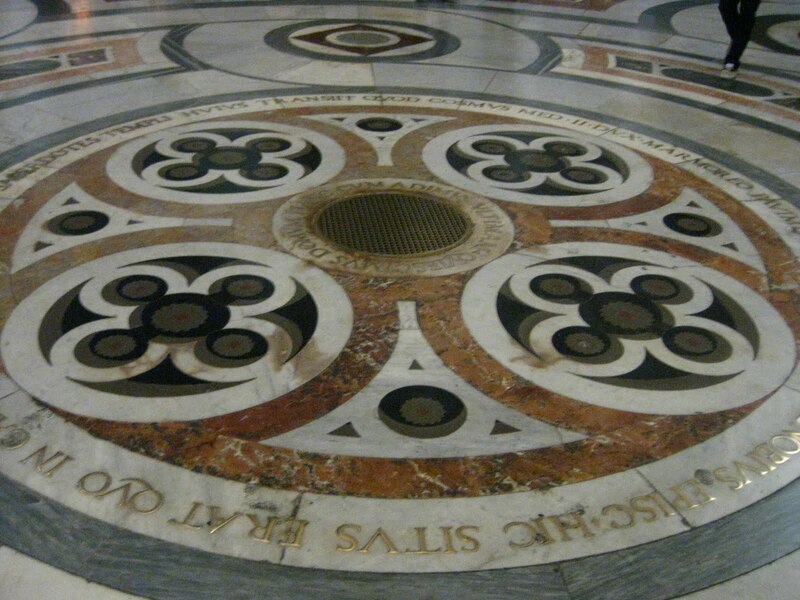 we shopped san lorenzo market for most of the day, are the best pizza near the duomo, then sat on a bench inside to admire the cathedral’s pink, green and white marble floors and, of course, the dome. i read that when the church was first built it had a hole where the dome is now. 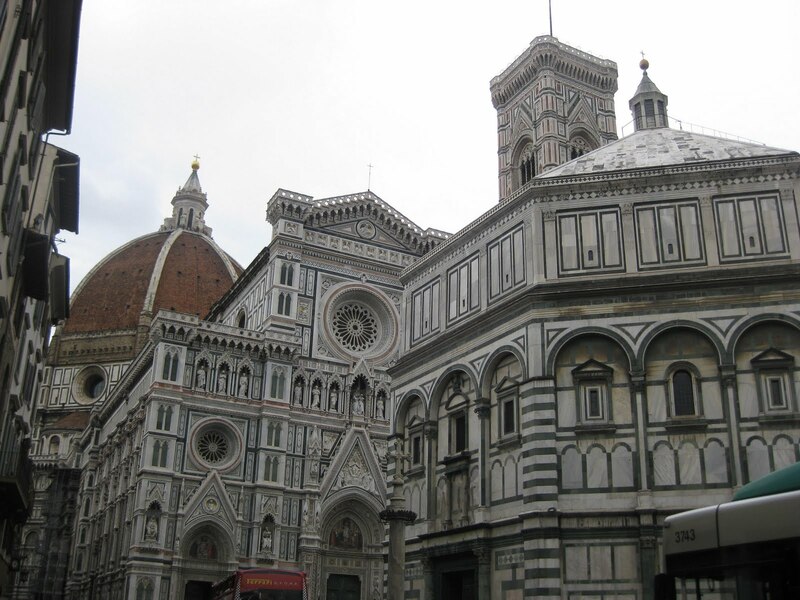 they were waiting for the technology to build the dome, which was finally completed by filippo brunelleschi. 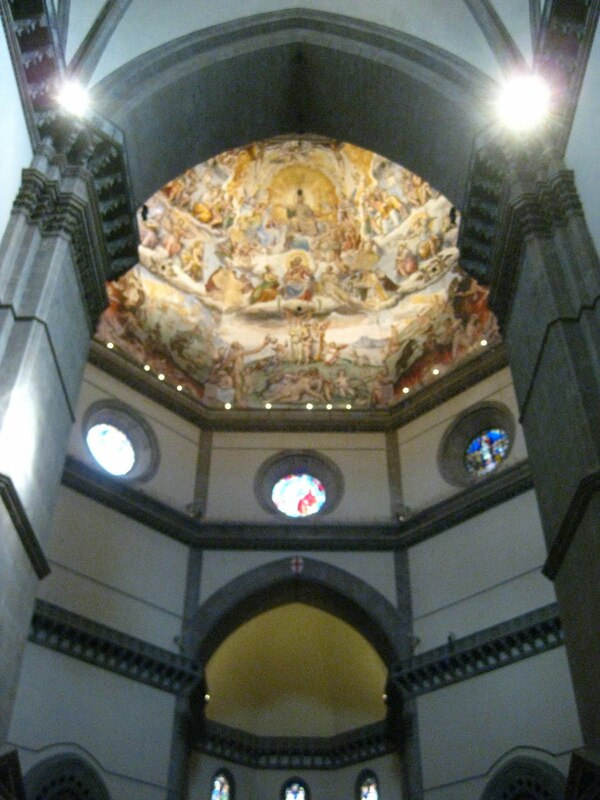 it was the first renaissance dome and the model for those after it. 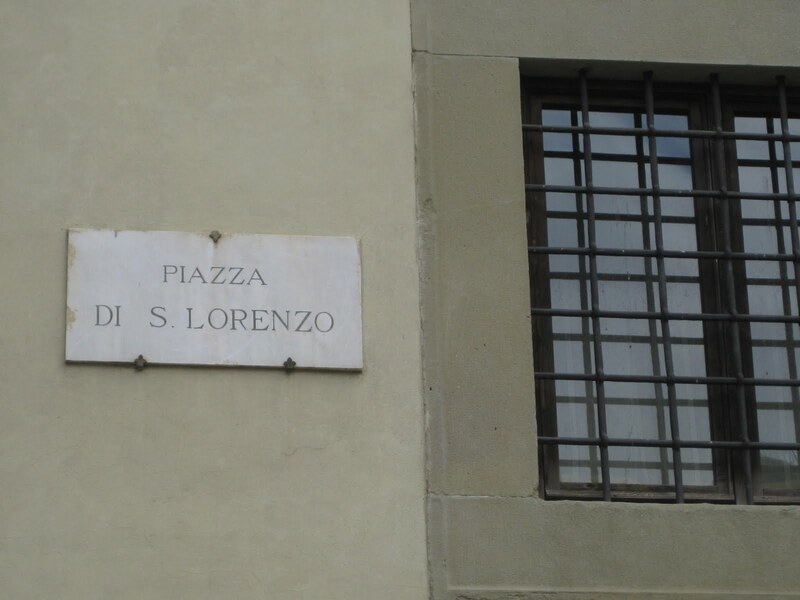 from there we walked the pedestrian area down via calzaiuoli, through piazza della repubblica and piazza della signoria. 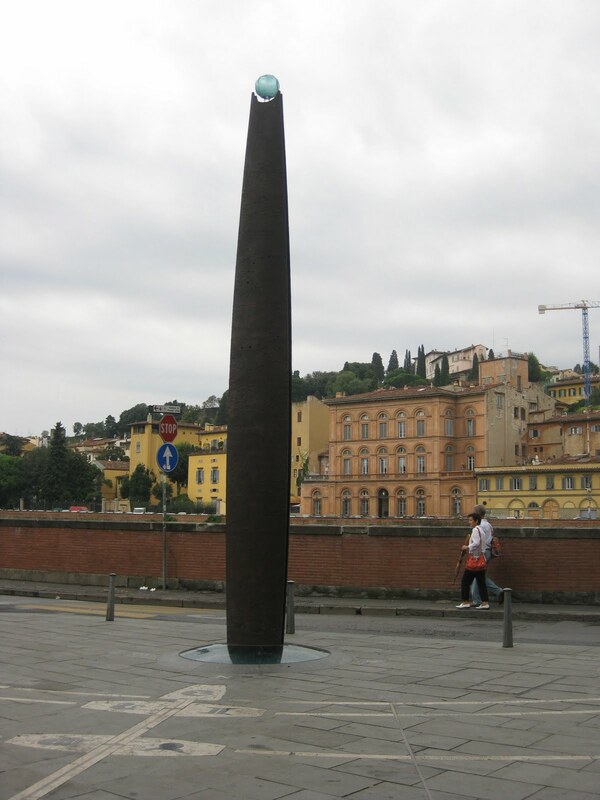 in PDR we saw the obelisk, which marks what used to be the intersection of the two main roman roads, and in PDS we saw the copy of david standing where the original stood until 1873.
after some photo shoots of fake david, joann, gaylyn and i dropped mom and gma at the apt while we strolled ponte vecchio to the pitti palace. hoping to catch a glimpse of the gardens, we were disappointed to discover the fortress walls hiding them. 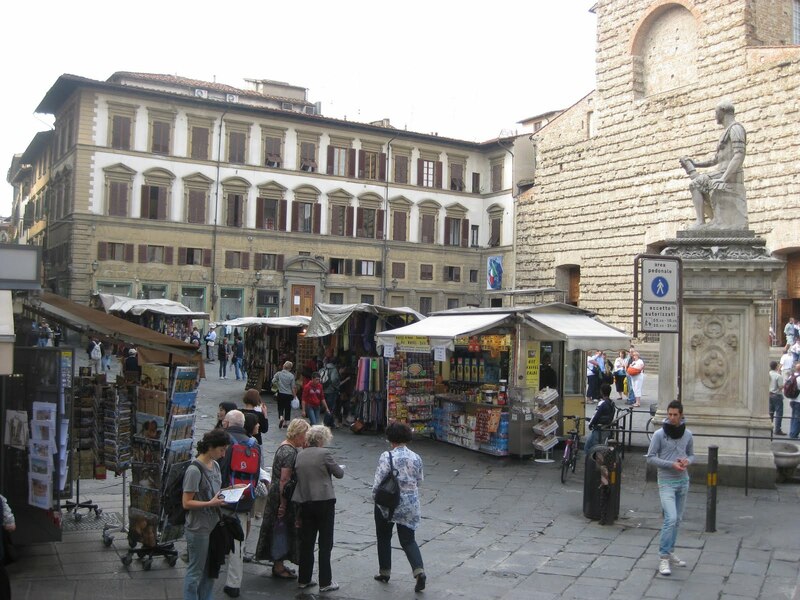 the upside to this “pitti”ful discovery was the little purse/shoe boutique we found which carried handbags we’d spotted at a different store… for a lower price, with a greater variety of colors, and a much friendlier saleslady. on our way back to the apt we saw a cute restaurant called “caruso,” which is aunt ro’s married name, and decided we’d drag the other two back there for dinner. joann and i even know what gma would order. i had a salad with pear, gorgonzola, pear, and walnuts… yum! after dinner we walked around without a specific direction in mind. we found a new square with a hog statue and tons of people crowded around it. 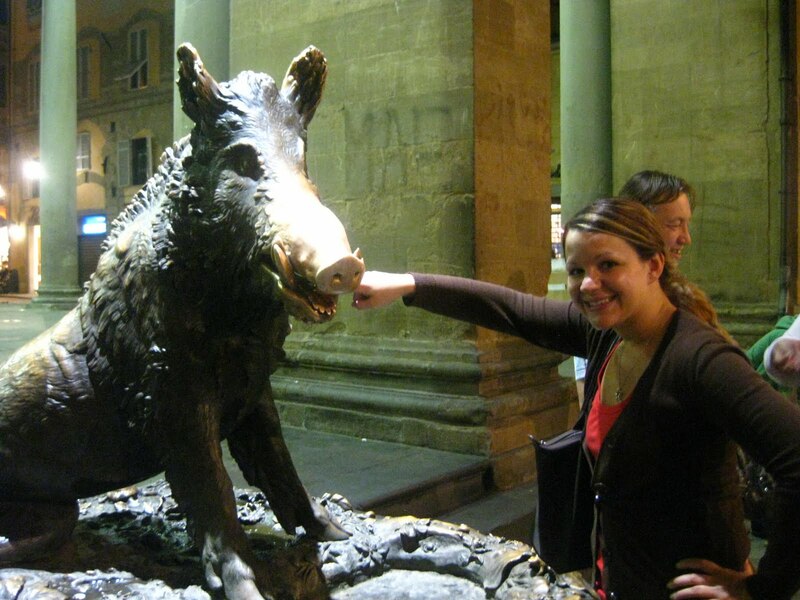 one girl told us that you are to hold a coin in the hog’s mouth and then let it drop. if it falls through the cracks of the drain underneath then that means good luck for that person. my coin fell on the first try! 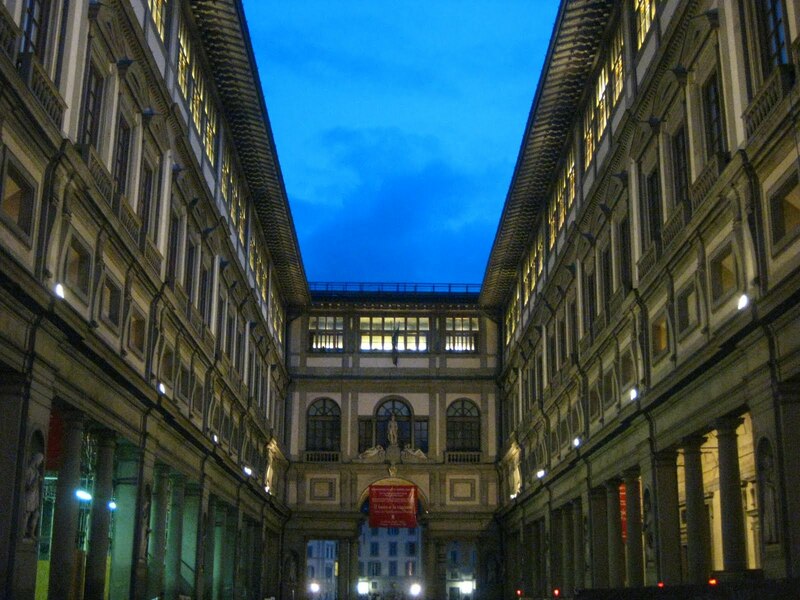 walking back to the apartment we passed by uffizi for our first night view and it was beautiful, not to mention there were artists and singers all around displaying their work. that night on tv we found an italian drama to watch and the girls created their own storyline – very entertaining! we were all shocked at the amount of killing that was in the plot, and i decided the next day that the show was to blame for my weird dreams that night. before bed i searched for more accommodations in rome for friday night so that we could fly out of FCO saturday afternoon. this was probably another reason for my unsettled night’s sleep. we made it to florence without any problems and we met a really nice girl from iran on the train. she works for the un and is taking a few weeks to travel all over europe by herself. 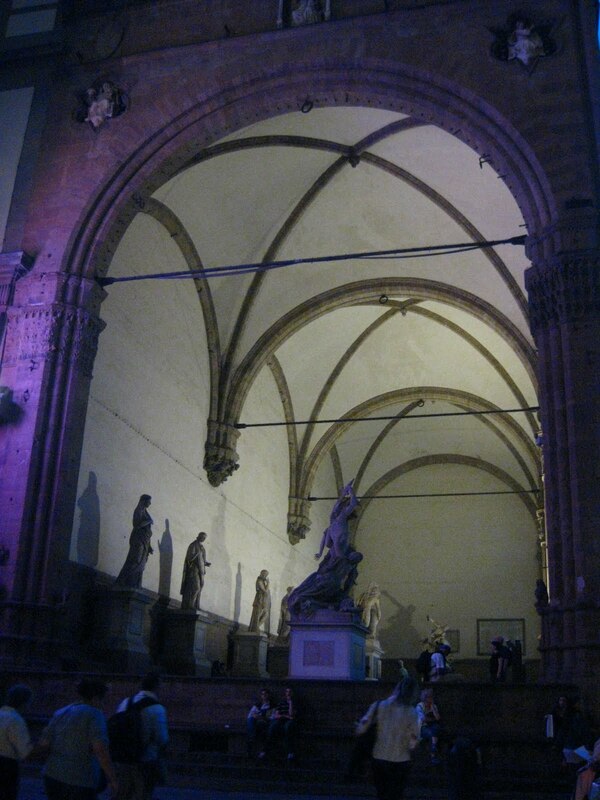 florence is dirty and loud… and i’m sure all this rain we’re having doesn’t help. this afternoon we bought wine at a cute shop by our apartment. the lady working was very nice and helpful. she recommended wines for all of us. 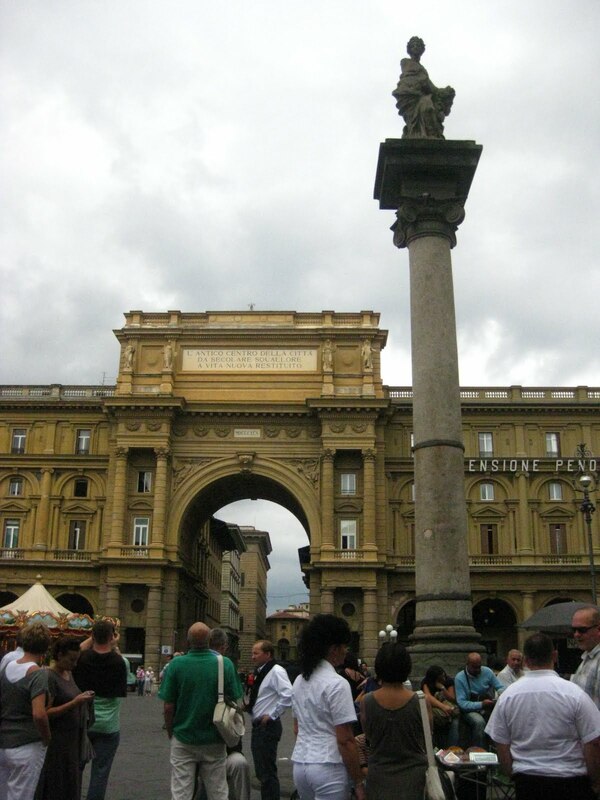 we walked towards the arno river and found a neat structure in front of the science museum. 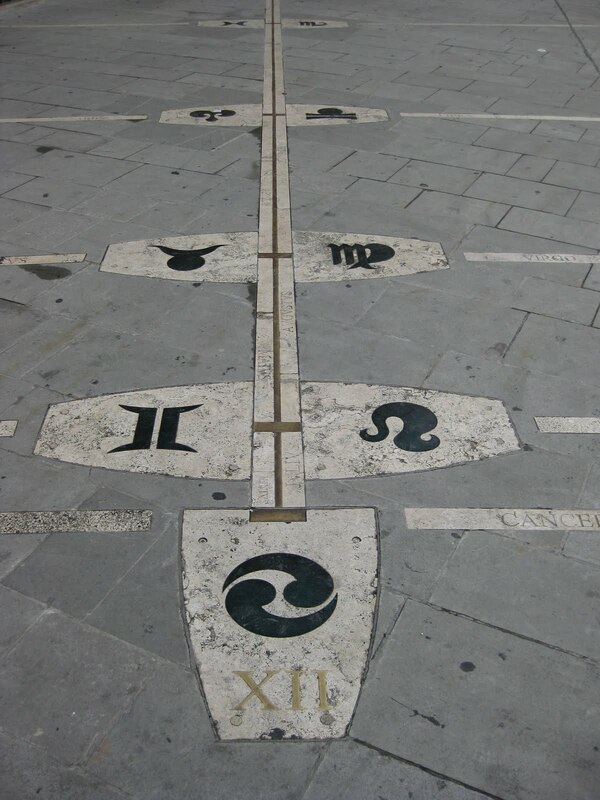 it is a monumental sundial, which projects the time of day and period of year using markers on the ground. the shadow projected by the glass indicates the solar time of day and period of year. 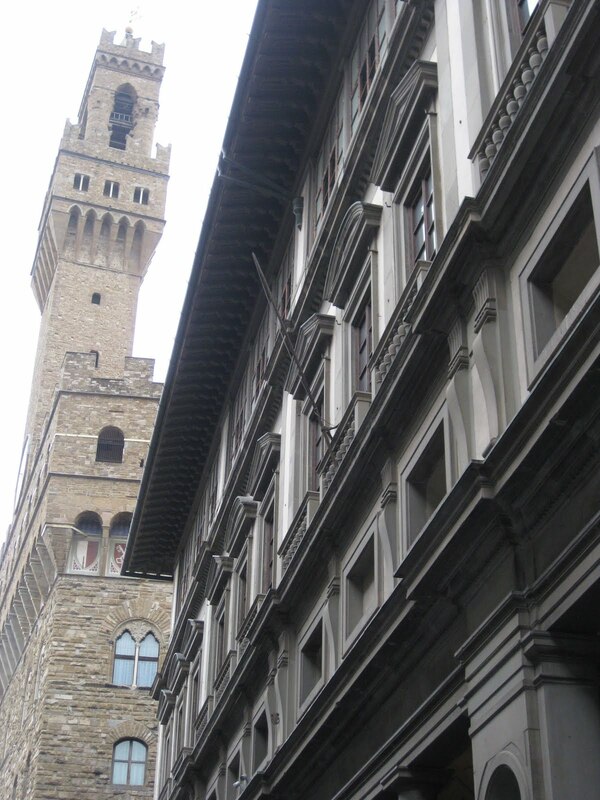 we passed through the uffizi courtyard and over to ponte vecchio, walking in and out of jewelry and leather shops, stopping for fresh hot sugar waffles from sidewalk vendors. then the rain came down… and we went in for the night. back at the apartment i broke the news to everyone about the flight from milan being full, but i also had good news that we could get out on the fight from rome. i had known about milan for a couple days, and it was stressing me out, but i wasn’t prepared to deal with it. once i figured out rome would work i felt so relieved! luckily we could cancel our apartment in milan, but now we had the problem of finding one in rome. i searched online a sent out some reservation requests, but it was late and i was sleepy. bedtime!